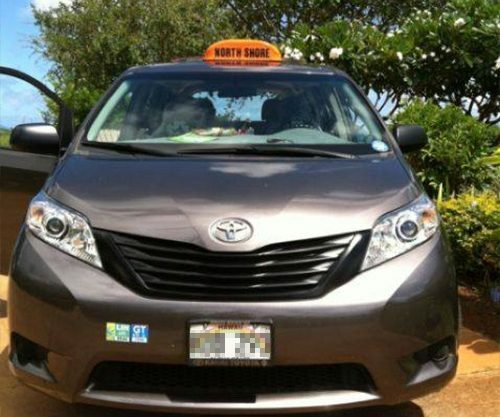 The only way to see Kauai is with the North Shore Cab Company LLC! We Invite You to Enjoy The Ride! 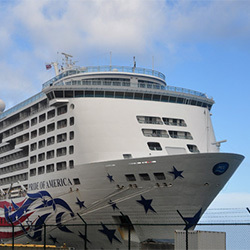 We provide transportation for cruise ship shore excursions and Kuaui guided tours from Nawiliwili Harbor. We also schedule residential pick-ups for Kuaui residents. Why choose us for a local tour or airport shuttle in Kuaui, HI? Because we set ourselves apart from other transportation services in the personalized service we offer. We’re extremely attentive to your needs and always cognizant of making a good impression. Expect us to greet you with a smile when we arrive, load up your bags, help you into our immaculately clean vehicles and treat you with the respect and integrity you deserve. Need special accommodations like a car seat for your little one? We’ll be happy to provide it. Have a question for our drivers? They’ll answer it! Our first and foremost mission is your comfort and satisfaction. No matter where you’re going, count on us to make sure every second of the journey is relaxing and stress-free. All of our vehicles are late-models that are properly maintained, kept clean and are thoroughly cared-for, driven by friendly professionals who are always pleasant. We’ve been in business since 1985, giving us expert knowledge of the local routes and destinations, so we can get you to where you need to go. Our destinations include Lihue Airport, and all Kuaui attractions, including Kuaui, Poipu Beach, Hanalei, Waimea Canyon and more. We take care to always provide the accommodations you need! This includes loading and unloading luggage, assisting with mobility issues and even providing car seats for kids. Ready to explore the beauty and majesty of Kuaui, the Garden Island? From the moment you land at Lihue Airport, to your resort destination, to all of the special attractions and destinations around the North Shore of the Island, North Shore Cab Company LLC is ready to provide you with convenient transportation services. Our taxi service in Kuaui, HI has been operating for decades, offering airport shuttles, destinations pickups and general transportation to visitors and locals headed to the many hotspots in the area. We’ll get you to where you’re going quickly and without delay, so you can spend more time enjoying yourself and less time worrying about how to get there. We are delighted to be a part of the Adopt a Highway Hawaii state program and we strive to protect the Island and our community. No matter where you’re going on Kuaui, North Shore Cab Company LLC is ready to take you there. Give us a call to schedule a pickup and we promise you’ll enjoy every moment of the ride. Contact us today for a ride! 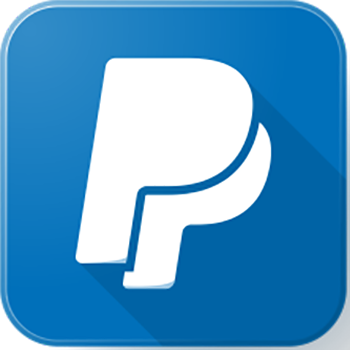 We graciously accept credit cards. There is never a fee for using your card.